Call 337-202-5786 to schedule your first appointment. If you live or work in New Iberia, you don’t have to look far to find a hearing aid center that you can trust. Miracle-Ear® is America's most recognized brand of hearing aids and has more than 1300 independently owned and operated locations across the U.S. At your local center, you’ll meet with experienced, knowledgeable hearing care specialists who will work with you to discover the extent of your hearing loss and to find a solution that will allow you to hear television, music, voices, and the wonderful sounds of nature that you’ve been missing. Undergoing a hearing test is the first step to correcting hearing loss. 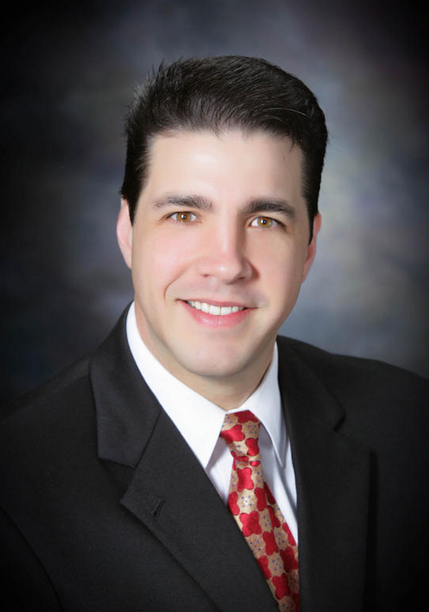 Our location is equipped to provide comprehensive hearing examinations, and our hearing care specialists will go over the results with you in detail. We’ll then match you with a hearing solution that will be designed to address your specific type of hearing loss. With our GENIUS™ Technology and other products, we make use of the latest industry developments. We even offer hearing aids that can be worn while swimming. Our products are discreet and easy to program, and many are compatible with Bluetooth®*, smartphones, and other mobile devices. You’ll have the opportunity to try out different types of hearing aids at our location. The product that you choose will then be custom-fitted and adjusted to your unique specifications. If diminished hearing is preventing you from living life to the fullest, you don’t have to suffer in silence any longer. Call Miracle-Ear for more information about hearing aids in New Iberia, LA, and request a time to visit our center at your earliest convenience. 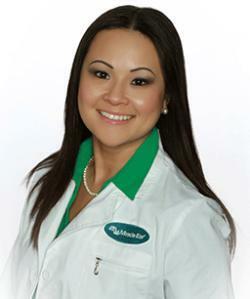 Betty Bui is your licensed Hearing Instrument Specialist in the New Iberia, LA Miracle-Ear office. Betty received her Bachelor's Degree in Business Administration from the University of Louisiana at Lafayette in 2003. The next year, she found her passion for the hearing industry and began her training with Billedeaux Hearing Center, LLC. After extensive training and experience, Betty became certified as a Hearing Instrument Specialist through the Louisiana Board of Hearing Aid Dealers. She has participated in ongoing training with Miracle-Ear since 2013 to ensure that her patients receive the highest level of care. Betty exhibits full dedication to her work that is unmatchable. Her true passion is helping patients on the road back to better hearing so that they are able to enjoy life to the fullest. Betty is always accepting new patients and welcomes the opportunity to help anyone that is experiencing hearing loss. How can Betty help you?